A brother and sister can't wait to go to the zoo, where they have an exciting day ahead full of food, balloons, baboons, and so much more. This playful concept-and-story book is ideal for new readers. 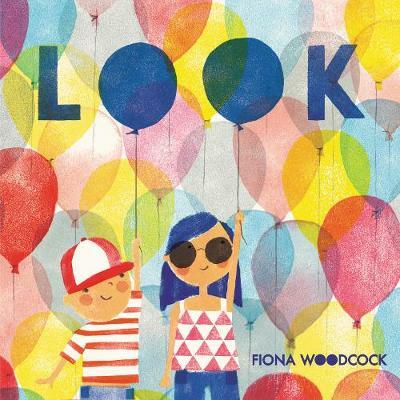 Author-illustrator Fiona Woodcock's spare text uses only words containing double o's, an important concept for early literacy. Each word is cleverly woven into stunning illustrations. And it all ends with a bedtime book, of course. Good night!